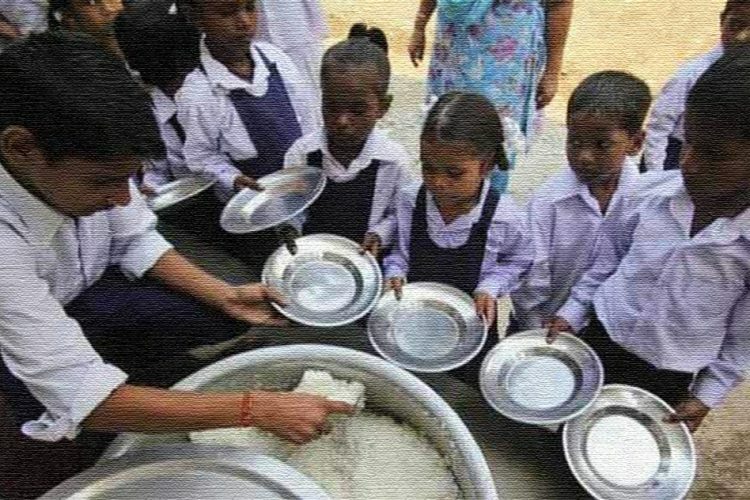 Many primary school students in Palharia Village in Pisawan block, Sitapur District of Uttar Pradesh refused to eat the mid-day meal in their school, allegedly because it was cooked by a woman belonging to a Scheduled Caste. Reportedly, even the parents of these children protested against the school authorities for hiring the ‘lower caste’ woman as the cook. 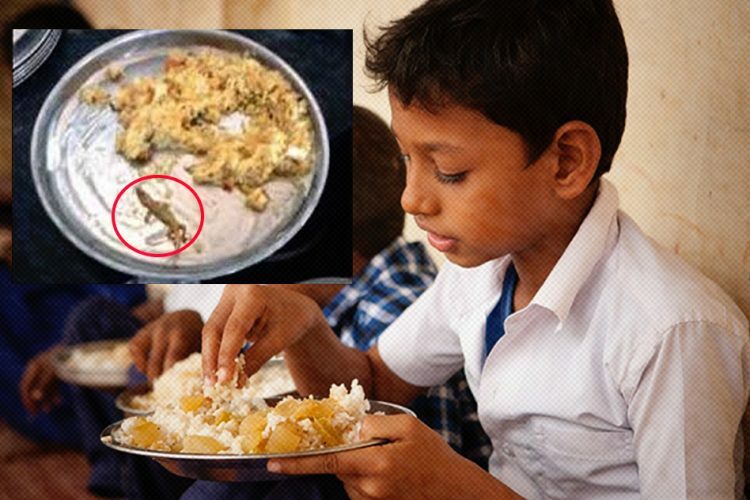 On September 7, in a primary school located in the village, Rama Devi was asked to fill in for the regular cook as the latter had taken a leave that day. The regular cook belongs to an upper caste, Yadav. However, Rama, who was asked to cook the food on Friday belongs to the Arakh caste, which is listed as a Scheduled Caste. When the news spread in the village that a lower caste woman was cooking the mid-day meal for their children, many parents gathered in front of the school and started protesting. 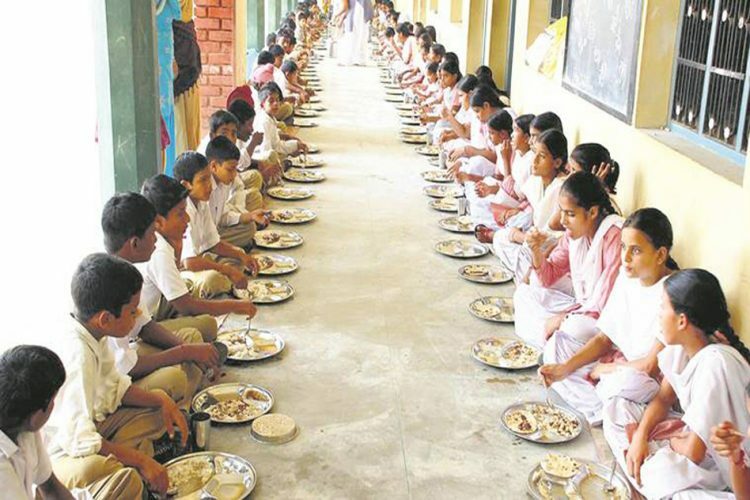 Ultimately, out of the 76 students enrolled in the school, only six students ate the lunch and the remaining rotis and potato curry had to be thrown out. As reported by Firstpost, the village has around 50 families living in it- most of them are Yadavs and Brahmins, which are considered as upper caste. A few Scheduled Caste families also live in the village. 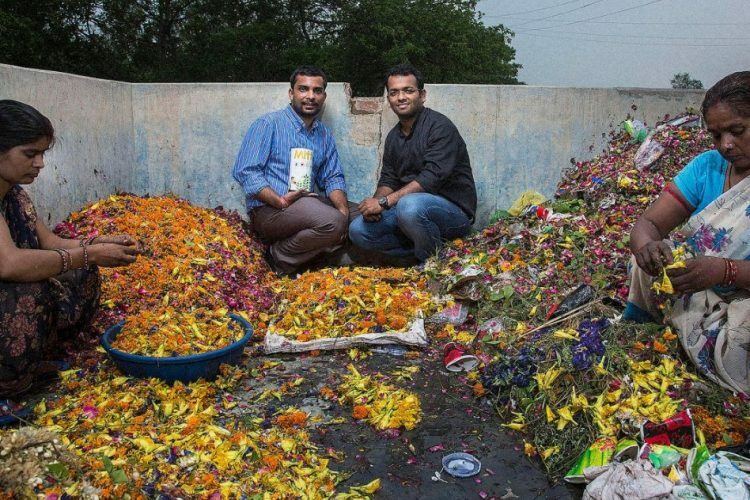 As this incident shows, the caste hierarchy is a serious issue in Palharia village. As reported by Firstpost, the principal of the school, Manoj Kumar, told 101Reporters that he tried to talk to the parents protesting outside the school, but they refused to listen to reason. 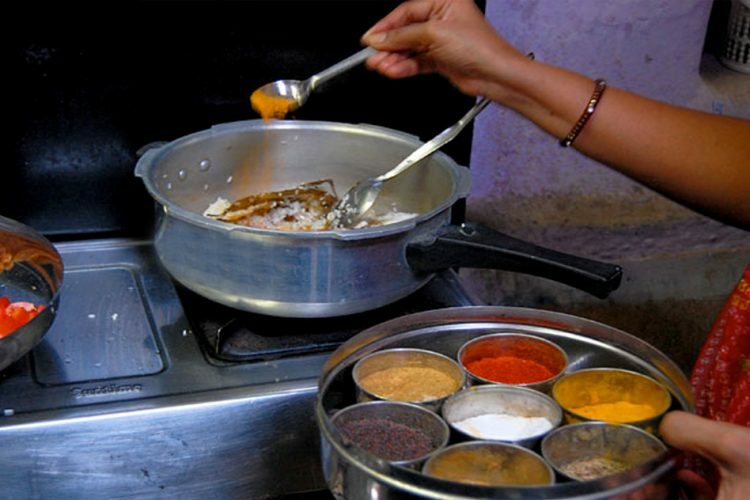 The parents were actually mistaken about the situation as Rama Devi was not hired as a full-time cook for the students. She was just filling in for the regular cook that day. Former IPS officer and social activist SR Darapuri has condemned the incident and called for an inquiry, saying that boycotting a cook just because of her caste is a direct violation of the state government’s orders. 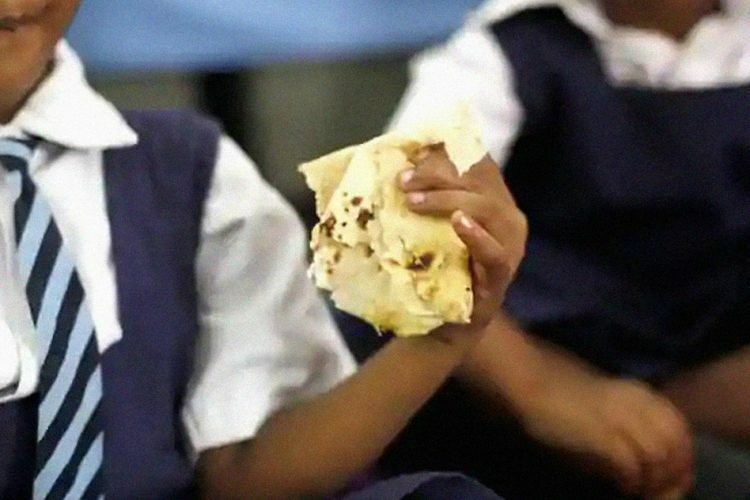 Reportedly, the order issued as per the Supreme Court’s directive seeks to employ people from socially backward classes as cooks in schools to address the problem of caste-based discrimination. Darapuri further asked for a probe into the roles of the principal and teachers of the school as it is their duty to shape the minds of these children. Reportedly, District Basic Education Officer Ajay Kumar refused to comment on the incident. However, Neeraj Prasad, the Sub-divisional Magistrate of Maholi town in Sitapur assured that an inquiry was going to be held. He added that if the cook chose to file a complaint, the administration will also take action against all those found guilty. 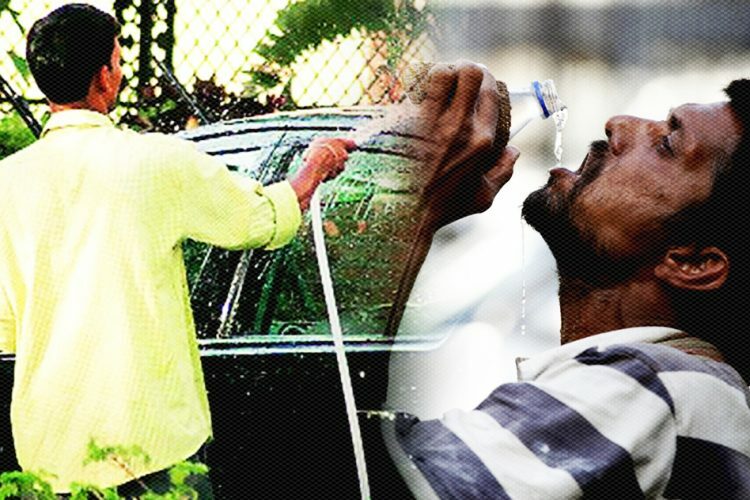 Even years after our independence, we still see incidents like these occurring from time to time, painting the real picture of caste discrimination in our country. The incident is a result of the day to day discrimination faced by people belonging to socially backward castes. The values of equality, liberty, fraternity and justice are enshrined in our constitution and it is our duty to teach our children the same.